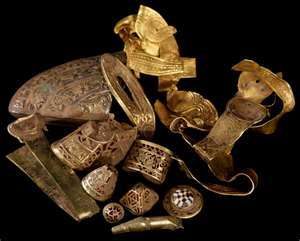 Iron Age and Roman Materials (The Roman period comes after the Iron Age, but before the Saxon period). These are photographs showing crop marks of linear features and enclosure pits, some four hundred metres north west of Shotteswell. Fragments of a Roma marble sarcophagus have also been found, three hundred south east of Langcomb covert. Pottery mainly Roman but with some Iron Age and a coin of Constantine, have also been found. As recently as 2003 a further excavation was undertaken looking for further artefacts. Crop marks of linear features in nearly field in the parish. Crop marks appear as light and dark marks in growing/ripening crops. these marks relate to differences in the soil below. Parched lines of grass may indicate stone walls. Crops that grown over stone features often ripen earlier, because there is less moisture where the wall lies. There are two local history groups one is based in Warmington (the next parish) and the other in Kineton. We are a friendly society with nearly 60 members based in the historic and attractive village of Warmington in South Warwickshire. 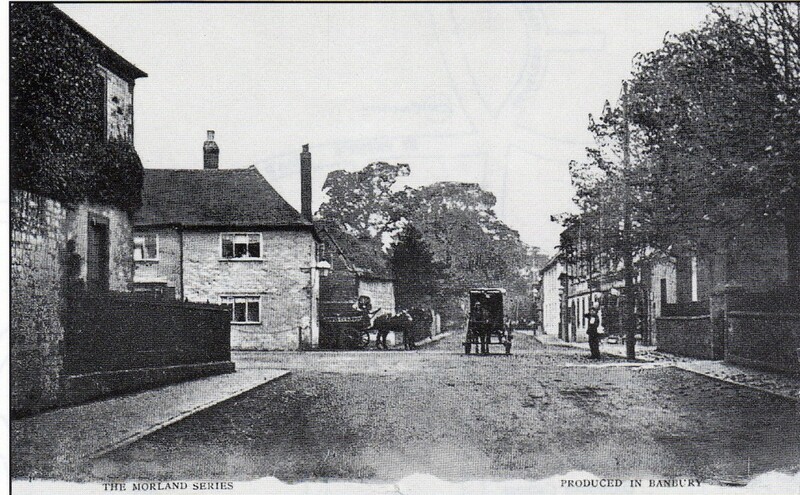 Our group was set up in 1997 to record and publish our research into the local heritage and oral history of the village and surrounding area. Since the discovery of a Roman site in ploughland adjacent to the main settlement in 2007, Warmington Heritage Group has broadened its interests into archaeology. This is shown in our choice of a Roman belt buckle, one of our most attractive finds, as our group’s logo. The group, which draws its membership from a wide area, meets around ten times a year with additional visits and activities. The group gained an award for a research project Building Memories organised by Warwickshire Record Offices. It has also published a collection of wartime evacuee reminiscences, From City to Village. This website aims to be a resource not only for members and friends but also for anyone with an interest in this area, its history and its people. 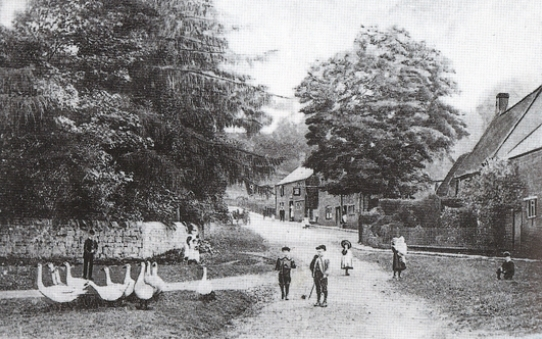 We have talks on local history topics in the Village Hall, usually on the 3rd Friday of the month from September to May at 7.30pm. Visitors are always welcome (£2.00 per visit, whilst annual membership is only £7.50). In June, July and August we arrange trips to places of historical interest led by informative guides. Pre-booking is essential – many a time have trips sold out at the first meeting tickets have gone sale at! 2012 marked the 25th birthday of the Kineton History Group and to celebrate a special event was held on 13th October 2012 with a presentation on the Staffordshire Hoard by Dr Kevin Leahy (see News section for a report on the event).